Your company has been toying with the idea of creating more workplace flexibility for employees. Up until now, though, the only flex it offered was letting employees work from home during a big blizzard. Creating and implementing a company-wide program that promotes flexibility seems like a huge undertaking that may only benefit employees, right? Wrong. Having a remote workforce is a huge win/win, not only for employees, but for employers as well. That’s why more and more companies are offering flexible schedules to their workers—and both are reaping the benefits. FlexJobs, the leading online service for professionals seeking telecommuting and flexible jobs, has seen a 27 percent increase in the number of remote jobs posted, which shows that companies are becoming more telecommuting friendly. In fact, FlexJobs recently released its list of 100 Top Companies with Remote Jobs in 2015. The companies that made the cut were both Fortune 500 companies and smaller organizations. Here are the top 20 companies that made FlexJobs’ list. These 20 companies (along with the other 80 listed) all understand that telecommuting is not simply a passing workplace trend, but the way many people will work in the future. And savvy employers are capitalizing on the benefits that having a remote workforce provides. Here are just a few. Office space. Electricity. Equipment. It all adds up when you have your employees coming into an office each and every day. All of those costs are virtually eliminated (pun intended) when you have a remote workforce. It’s estimated that companies that allow employees to work from home save, on average, upwards of $10,000 per employee. Case in point: IBM slashed its real estate costs—to the tune of $50 million—by having some of its employees telecommute. That’s why it makes sense, from a financial perspective, to allow workers to telecommute. Between office politics and daily sessions around the coffee machine, employees have a lot of in-office distractions. When allowed to work from their home offices, studies have shown time and time again that productivity soars, and doesn’t plummet, as most employers may mistakenly believe. Without lengthy commutes—and office drama—employees can focus on what matters most—getting their work done. No matter how much an employee loves his job, if he has a lengthy commute, time zappers at the office in the form of chatty colleagues and endless meetings, and little, if any, work-life balance, an employee will be more likely to quit. 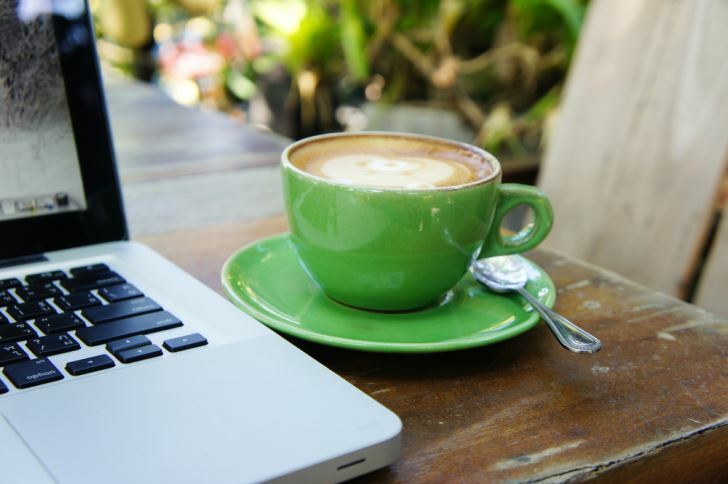 Organizations that have remote workers have increased employee retention. A study from Stanford University found that telecommuting reduced turnover by 33 percent. And if you think that employee retention isn’t a big deal, think again. For every employee who quits, it can cost a company, on average, between $2,000-$7,000 to hire a replacement. The companies on the FlexJobs 100 Top Companies with Remote Jobs in 2015 list are all experiencing these great benefits—and more. So take your company to the next level by offering work flexibility to your workers, and watch your bottom line soar. Jennifer Parris is the Career Writer at FlexJobs, an award-winning, innovative, and premier service to help people find legitimate telecommuting and part-time jobs, freelance, and flexible jobs.